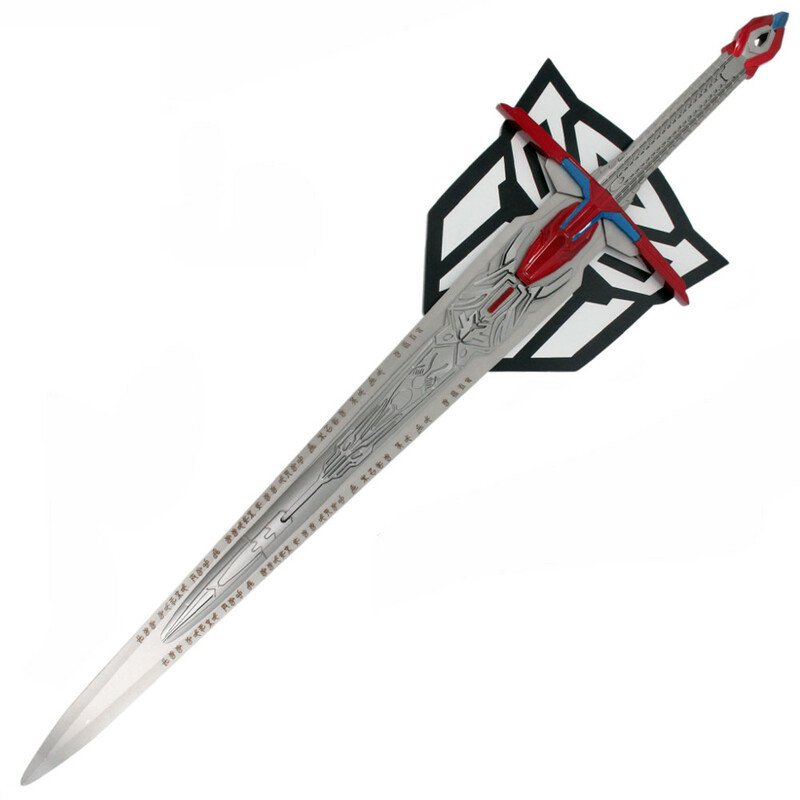 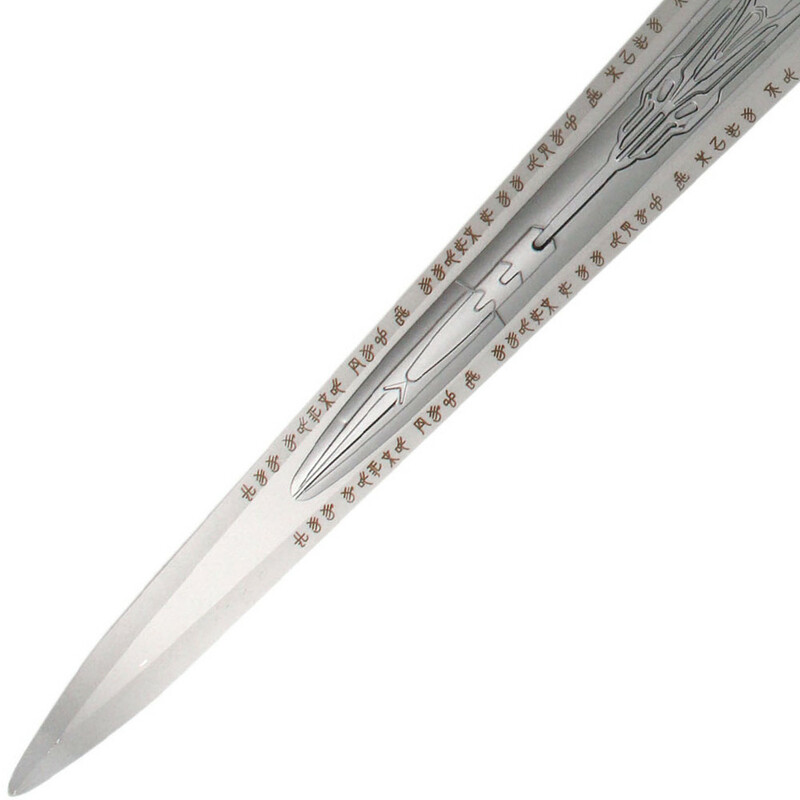 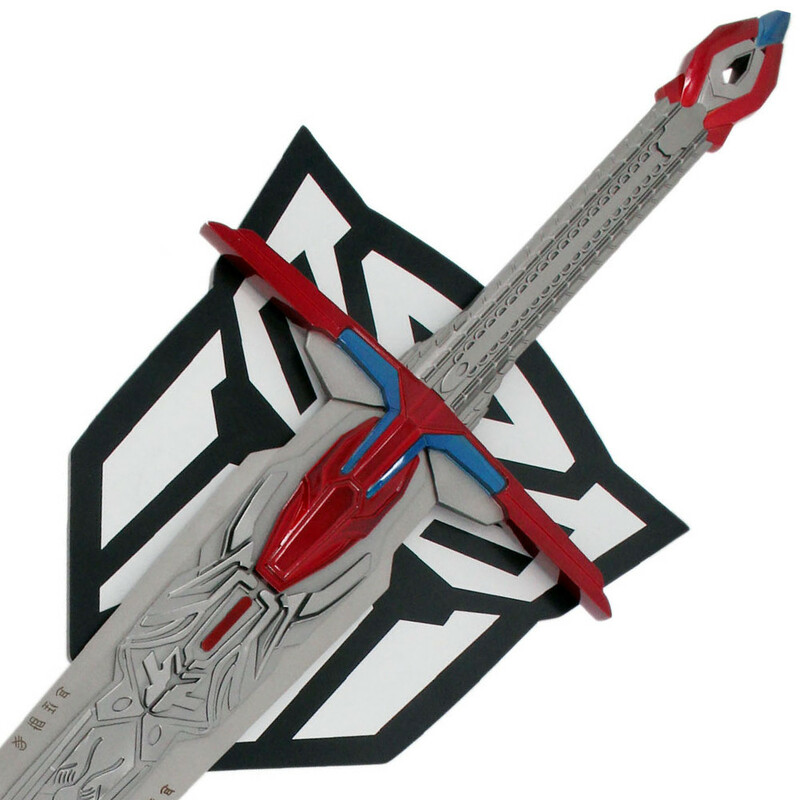 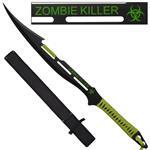 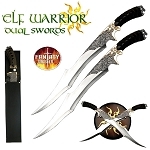 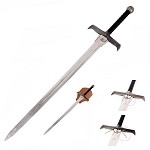 This is the Sword of Judgement Full Metal Sword with Display Wall Plaque. 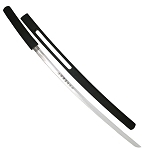 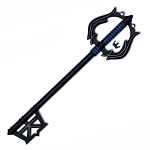 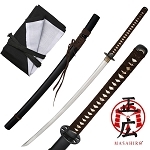 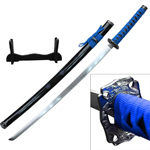 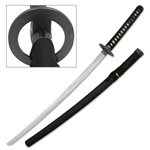 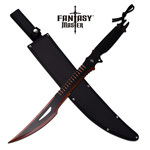 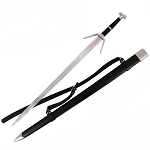 The blade is made up of high carbon steel with alot of details. 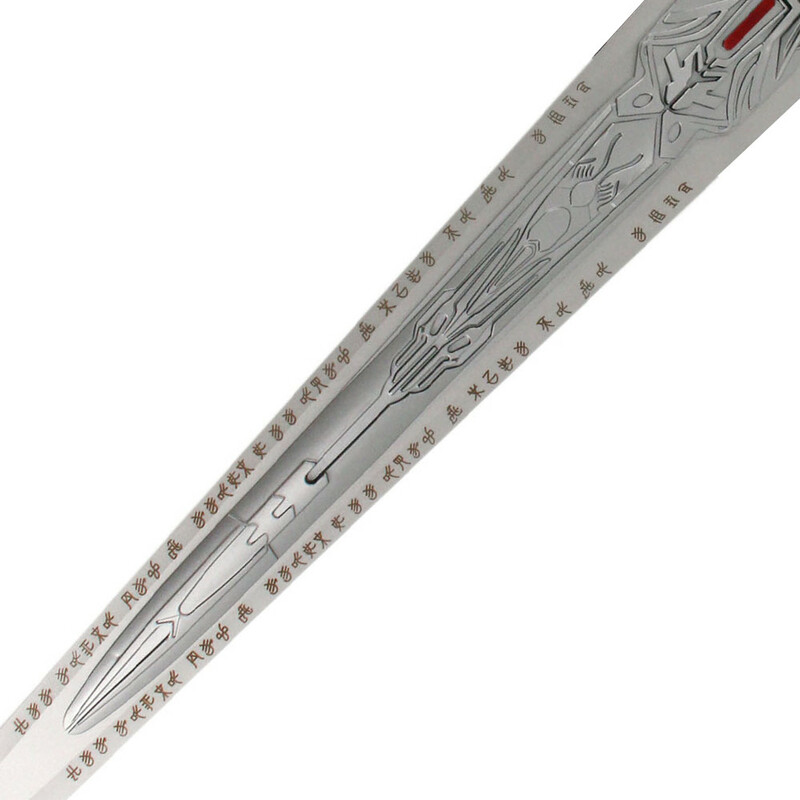 This sword is HUGE and HEAVY. 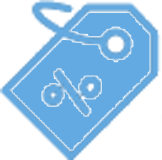 Plaque Dimensions: 12 5/8" x 12 1/2"